CloudApp’s annotation app that makes editing content simple. Data annotation happens in a click. 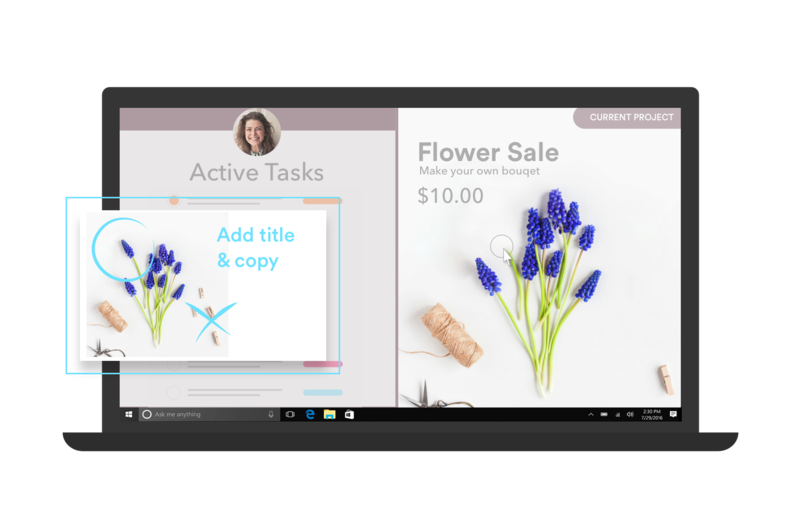 Transform your images into powerful communication tools with CloudApp. CloudApp's Annotation App is available for Mac, Windows, iOS and Chrome. Downloading the tool is quick and easy. Simply download the app from GetCloudApp above, access it from the Apple Store for Mac and iOS, for PC from the Microsoft Windows Store, or go to the Chrome Webstore and add the extension to Chrome. CloudApp is an all-in-one screen recorder that allows users to quickly capture, annotate and send screen content. 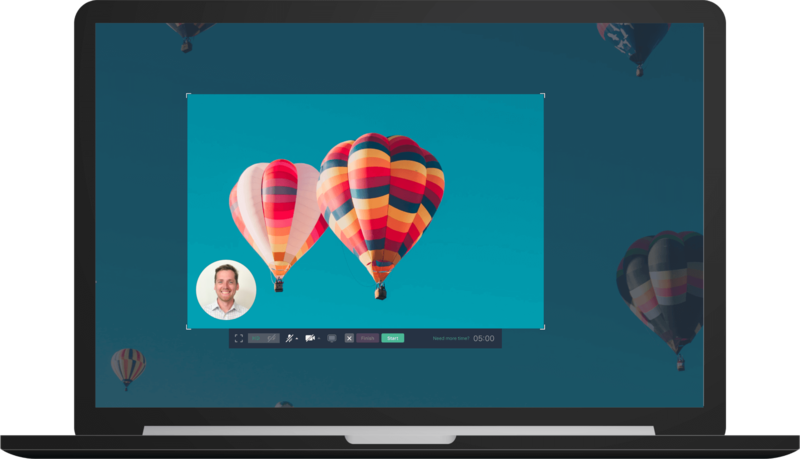 GIFs, screen recordings and screenshots are all possible with a single click. Annotation happens in seconds and all content is stored in the cloud keeping your hard drive clear. Third party annotation tools are difficult to use and waste your time. CloudApp's annotation app feature is designed to overhaul your productivity. Editing has never been faster. Annotation is the process of digitally editing or marking up a piece of content. Most editing software is complicated and cumbersome. Including a simple arrow or circling a section of a screenshot can instantly increase its effectiveness. CloudApp’s annotation app allows users to add a line of text, shapes and emojis with a single click. 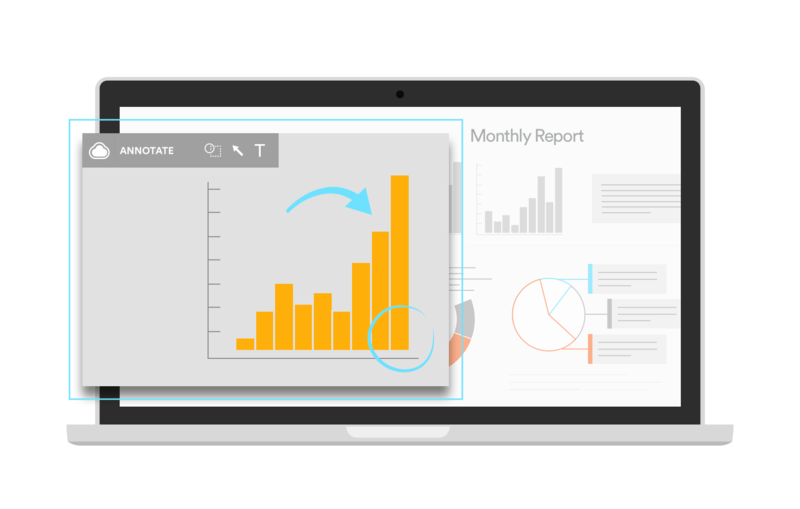 Drastically increase your ability to communicate and give your content power with CloudApp annotation. Innovative companies find ways to become faster every day. The future doesn’t wait for anyone. If your tools slow you down, your team will be left behind. Every feature of CloudApp is built to be lightning fast. The annotation tool is intuitive and extremely user-friendly. After capturing content it will literally take you seconds to edit on your Mac. Add a line of text to an image and embed it on a website. Use your webcam to record a Happy Birthday GIF and make your client’s day. The possibilities are endless. This is the indispensable editing tool that over 3 million industry leaders count on. One of the most effective ways to help a customer solve a problem online is through visuals. 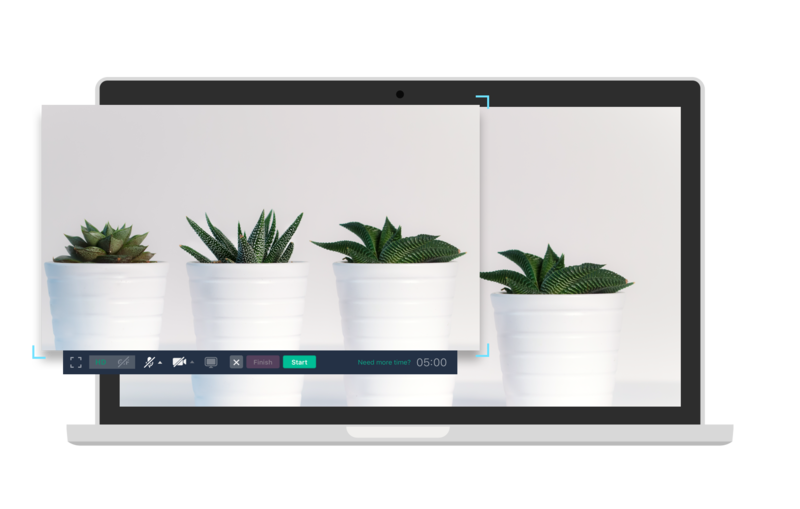 CloudApp provides professionals with a tool to record their screen, create webcam videos, and snip screenshots. Instead of typing a lengthy email that attempts to explain a solution, show them. Annotation turns a simple image into an instant solution. Customer support agents can send a series of screenshots to a customer and physically outline how to solve the issue. Annotations can also be used create a case study for UX and product design portfolio, or to guide colleagues through the design and development process. An arrow points to a specific button. A line of text explains a particular step. When it comes to resolving problems, annotation isn’t a luxury - it’s a necessity. Humans are visual by nature. A screen recording captures attention more effectively than a lengthy email. An annotated image can be interpreted up to 60,000X faster than simple text. CloudApp allows you to tap into the power of visual communication to increase your speed and efficiency. No more wasteful, back and forth messages. Capture a screenshot, annotate accordingly and send. This is what powerful tech feels like. CloudApp works alongside all of the applications that you use on a daily basis. After capturing content, share it within another app instantly. Send a GIF you created in Slack. Embed a screen recording into your Trello board. Turn a simple Zendesk support ticket into an effective visual explanation with an annotated image. CloudApp has an integration for every situation. Complete tasks faster in Asana, churn through tickets in JIRA and author a traffic driving article in Medium. You can even sort through and send content with your iPhone for iOS or Google's Chrome extension. Powerful machine learning allows you to search through your entire database, sorting by text, objects and colors. There are no limitations when visually communicating with CloudApp. Getting started with CloudApp is simple. It only takes a few minutes and it’s absolutely free. It’s really that simple. Save time, increase customer satisfaction and rise above your competition. 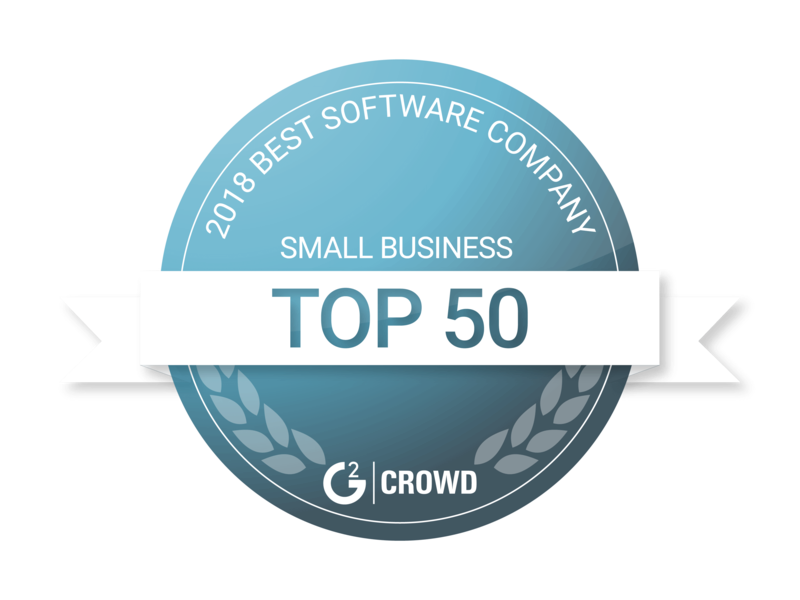 Innovative companies such as Gainsight or G2 Crowd are using visual communication tools to accelerate their sales processes. 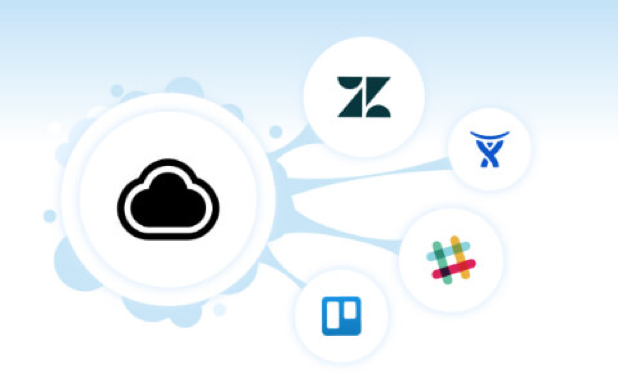 Buffer, Drift, Intercom, and Outreach have used CloudApp to push ahead and gain an advantage. If you are tired of lagging behind, sign-up for free CloudApp account and get ready to communicate at the speed of sight.